Welcome to our budget hotel! A friendly, attentive team is available 24 hours a day. Enjoy your stay with us. 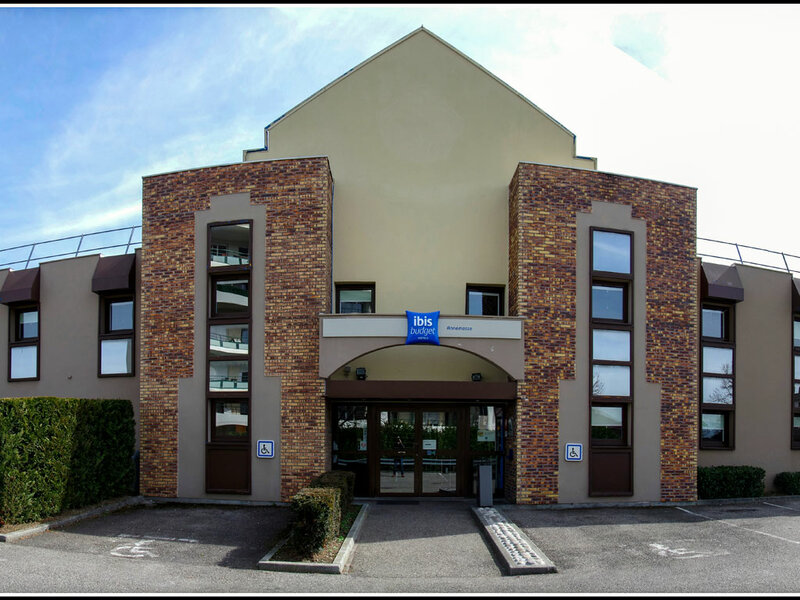 Located just 20 minutes from the city center and 30 minutes from Geneva International Airport, the ibis budget Annemasse Genève hotel offers easy access to the region's best tourist attractions (Lake Annecy, Lake Geneva, Vitam' water park, etc.). Some of the largest ski resorts (La Clusaz, Flaine, Samoens and Avoriaz) are between 18.6 and 31.1 miles (30 and 50 km) away. Our budget hotel offers free WIFI in the rooms. It is 10 minutes from the train station and has excellent bus links.